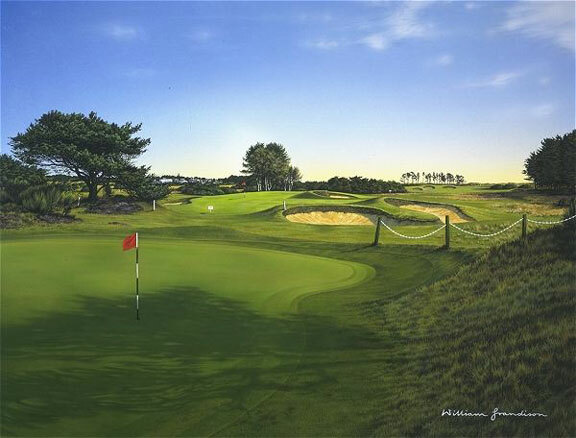 Golf-Art specializes in art and memorabilia for golf enthusiasts. * Golf Art recomends a Spruce Green mat with Burgundy inner in a Mahogony frame. Add Conservation Glass or Reflection Control glass for only $50. All frames are solid wood.